About a year and a half after launching online community as a Facebook group, see you in Iran team renovated a sixty years old three floors building in the heart of Tehran. 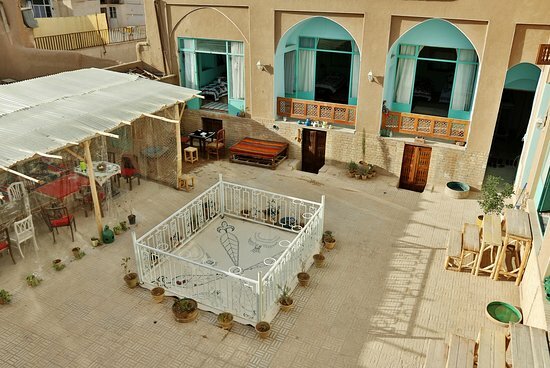 The hostel aims to circumvent borders, diaspora disconnections and other limitations that obstruct direct contact between locals and non-locals by relocating interactions domestically. 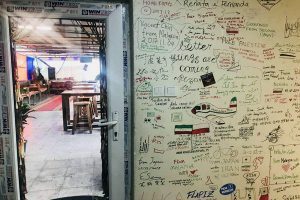 See you in Iran Hostel is rated the “Top Choice Hostel in Tehran” by Lonely Planet, is the accommodation for cultural encounter. According to travelers’ feed backs, what makes it unique among others is mainly the ambiance, cultural activities and friendly staff. HI Tehran hostel in one of the best located hostels in Tehran which is just steps away from Tehran Metro Station, and just minutes by Iranian Artists Park, Laleh Park, Tehran City Theater Complex, US former embassy and Tehran Museum of contemporary art. 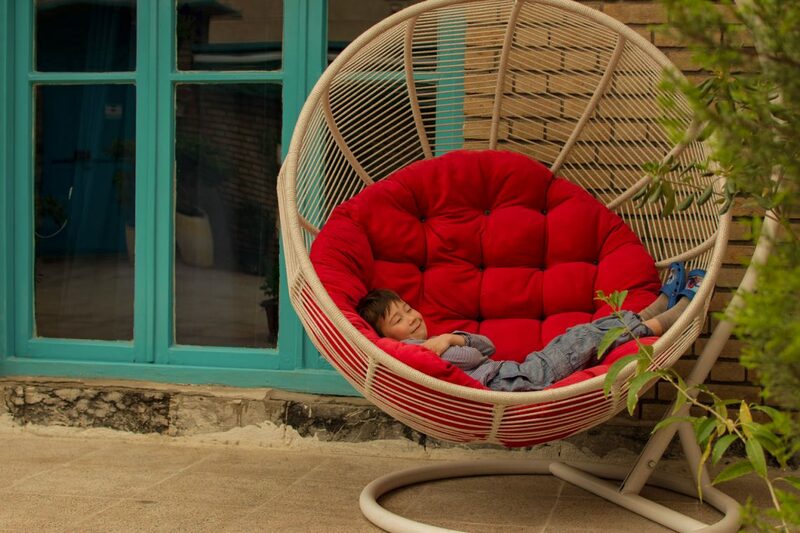 It has two branches, Hi Tehran Hostel I (Bahar St. 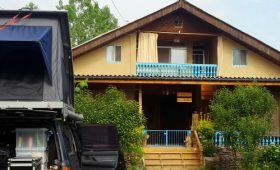 Branch) is our very first hostel, which was opened in 2017. This branch is very relaxing and cozy like a home according to our guests. Hi Tehran Hostel II (Enghelab St. Branch) is the second hostel, which was opened in 2018. 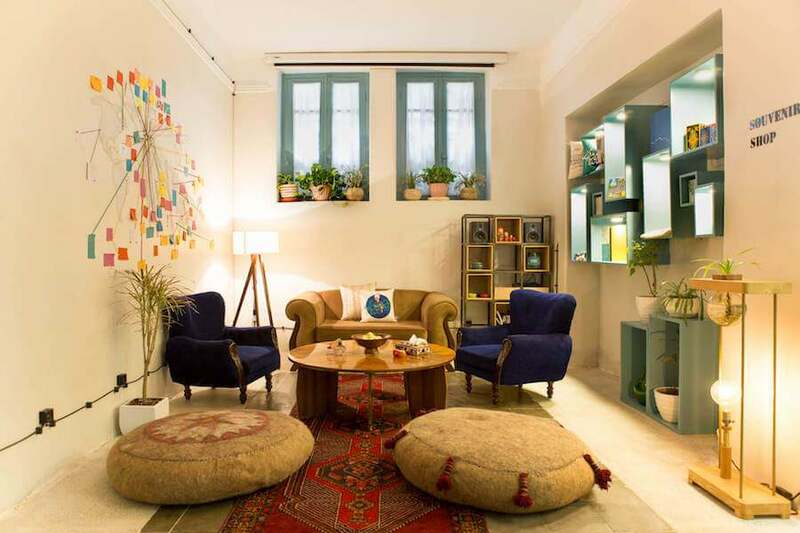 This branch is located in the most famous and important street of Tehran with tons of Cafes, restaurants and art centers. 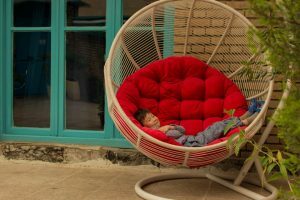 SevenHostels Group started a few years ago with the goal of providing cheap and modern accommodation in Tehran and other major cities in the country. 7 Hostel in Tehran is a glorious instant of flawless package of everything essential for an economy accommodation. You can also find seven hostel in other cities of Iran like: Shiraz, Isfahan, Dizin, Alamut by looking at their website. 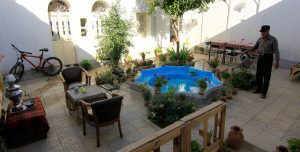 Nakhjir house is an eco-accommodation in historical part of Naragh, dating back into 100 years ago. 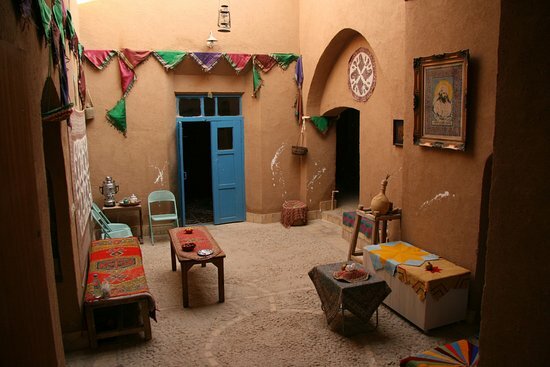 It is a house garden and is made of mud-brick. It has 6 rooms and one kitchen. Beds and mattresses are provided for the guests, and also they served with local and organic foods. 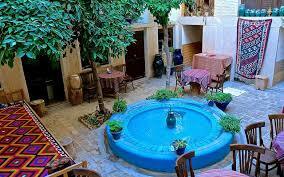 Nakhjir house by providing best hospitality services, introduce the cultural heritage of Naragh to all. 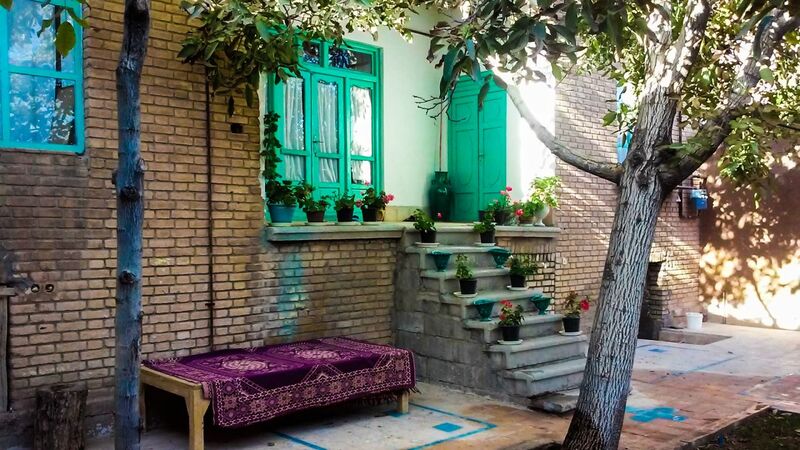 A family managed traditional house in the historic city of Isfahan. By five minutes of walk from World Heritage Site of Isfahan Jamé Mosque, Howzak House is an ideal starting point to explore Isfahan. 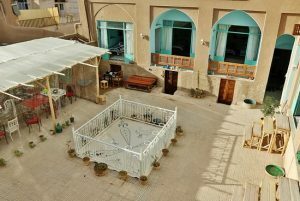 Howzak House rehabilitated to prepare a space to invite the guests experiencing the authentic lifestyle inside a traditional Iranian house belonging to 90 years ago. 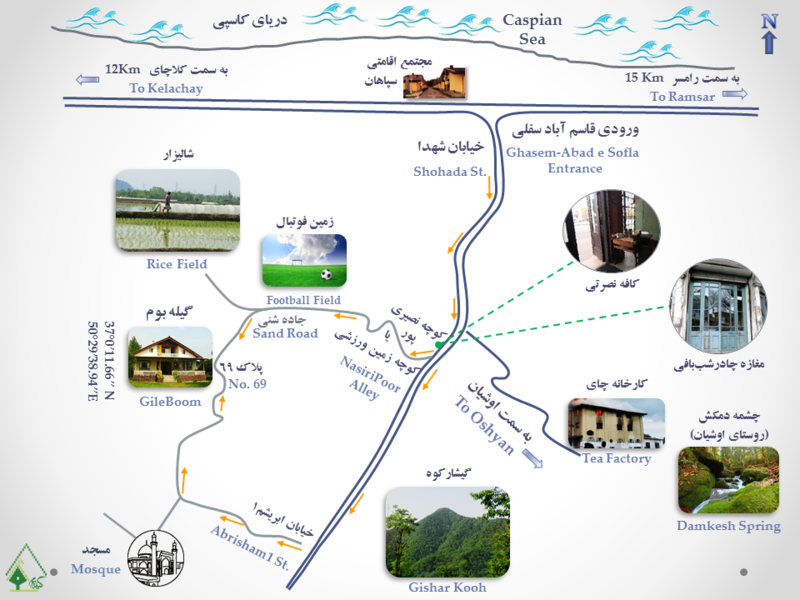 Nartitee is overflowing with history and character and also proudly cherishing a 2500 year-old culture. The home has a taste of fire and smells of fresh bread. Here, the pomegranate and tamarind trees are in rhyme and sing a song and dance with wind. everything is communicating with nature. 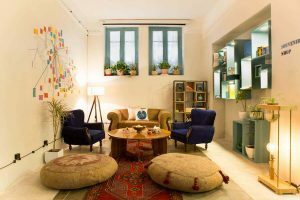 “This attractive hotel, run by an enterprising family who has renovated the surrounding lanes over the past five years, is located in a traditional house wrapped around a citrus-filled courtyard with a blue pool. Homely rooms are decorated with rugs, and the home cooking attracts local youngsters into the courtyard restaurant.” Lonely Planet. 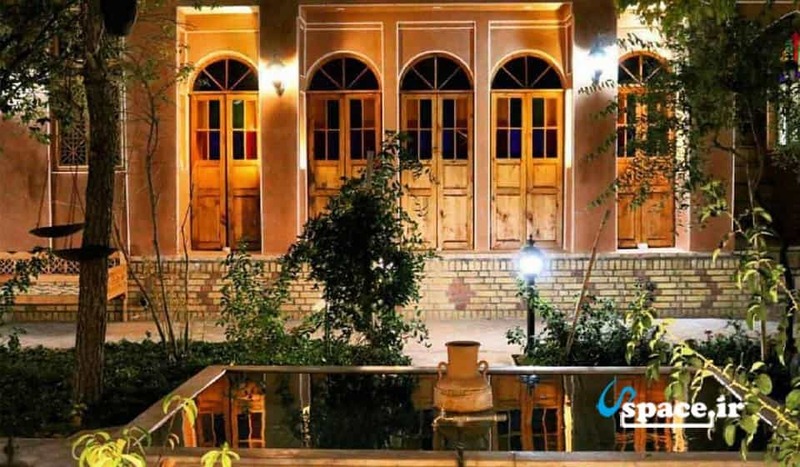 Javaheri guesthouse is a house built in Pahlavi dynasty and recently has been renovated for tourism by a great teacher. It has 5 rooms with different facilities. It servers home-made food and has English spoken staff. 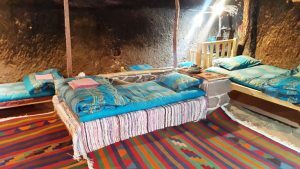 The best description we found about Meymandmoom ecolodge is Negin Boushehri’s experience: “I had the pleasure of spending two nights at Meymand troglodyte village. I am training to become a tour guide and I was there to explore what the area has to offer for future tours. 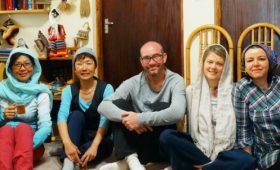 I stayed at MeymandMoon Ecolodge with friendly and caring people who have themselves escaped urban life to seek refugee in the peaceful nature. What took me to the Cultural Landscape of Meymand was that it was inscribed on UNESCO’s World Heritage List in 2015, confirming its outstanding universal value as a cultural and natural property which requires protection for the benefit of all humanity. What stands out for me is that the semi-nomadic villagers live in cave dwellings carved out of soft rock by their ancestors, an unusual form of housing in a dry, desert environment. I spent the night in an over 2000-year-old, man-made cave and fell sleep on its comfy beds reflecting on all the life that had happened there through out the years! I spent a few days away from city life experiencing three different settlements in the area: the caves in the ecolodge, Sar-e Aghol, and Sae-e Bagh/Abadi, where I joined the locals in washing and shearing the sheep, played fun, traditional games, and made the local “kornou” bread and other food, In Sar-e Bagh I was able to taste some great local wine as I watched the beautiful historical petroglyphs. I also had the opportunity to learn to make “namad”, and other types of handicraft which I took with me as a souvenir. A brand new experience, staying at a museum, a journey to puppets world, a flash back to childhood. 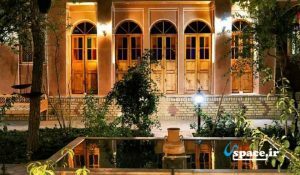 A museum and a traditional guesthouse and hostel all in one historical house which belonged to a poet from last century and the house is inscribed in national heritage list.